the various network providers, Virtually reducing Text message costs. situation and can't find a way out to retrieve that important chat? Step 2. Restart your phone and go to your app store to download and reinstall the WhatsApp messenger. Step 3. Upon reintallation, WhatsApp may ask you “Would you like to restore your message history from precious backup?” Here all you have to do is Select Restore for android phones and for Windows Phone Select YES if you would like to restore your deleted messages as of the current backup. 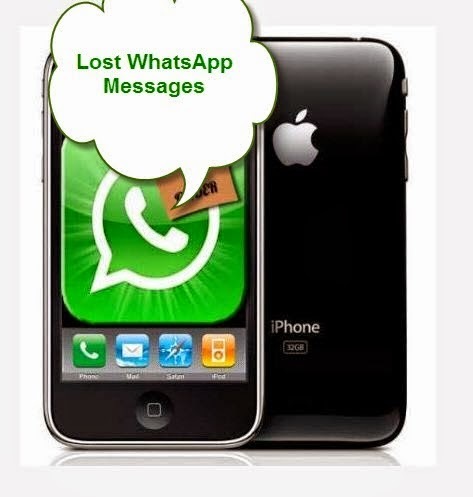 then Read My Next Post HOW TO RESTORE DELETED OLDER WATSAPP MSG. Thank you My Teck Lab for the post.